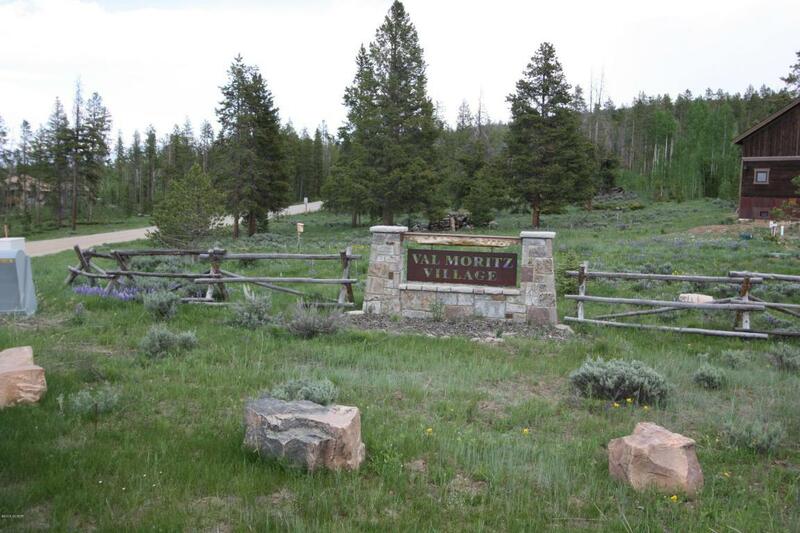 Val Moritz Village is a quiet community in a convenient central location. 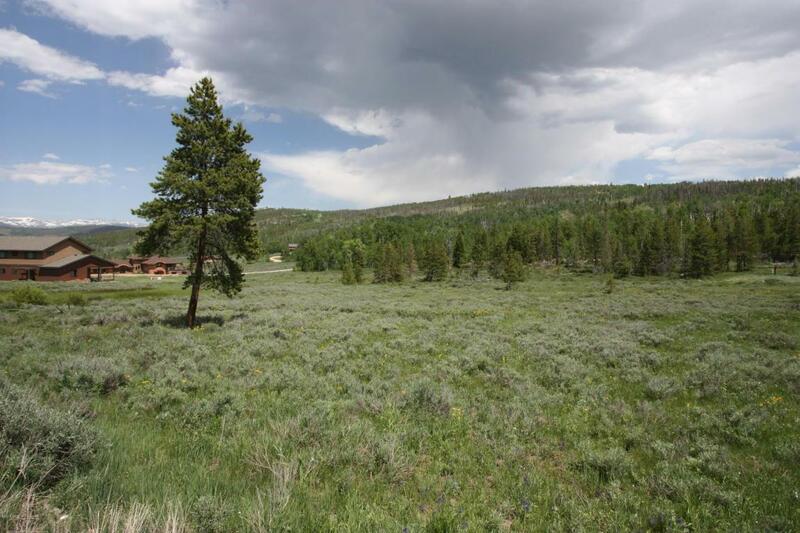 Located between Winter Park & Granby and on the back side of Granby Ranch Ski area. 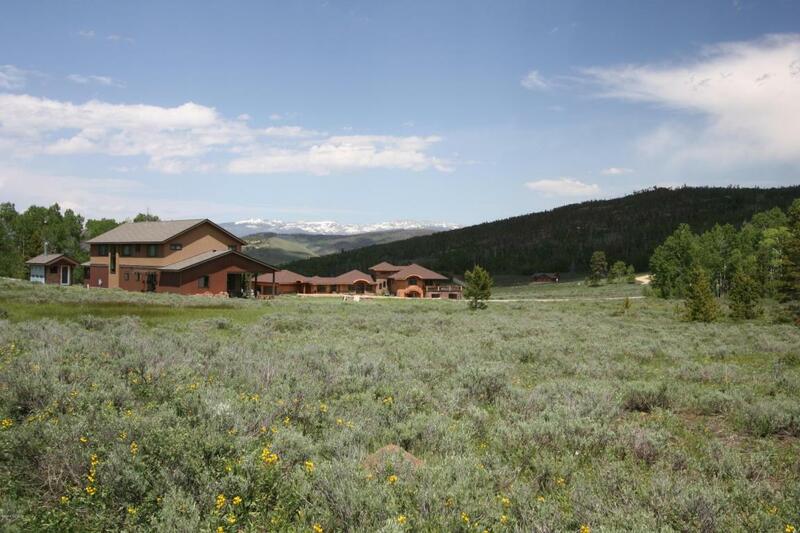 Exceptional gently sloping lot has great views of Rocky Mountain National Park. Underground utilities have been installed, just need extension to the home site. 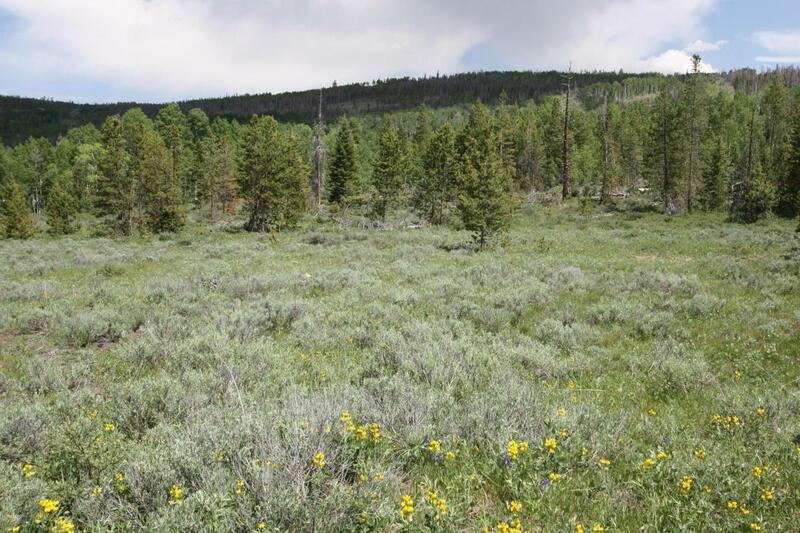 Needs a well & septic system.